Since overseeing the sale of her family’s Wisconsin-based business in March of 2015, Katherine Gehl has emerged as a new voice in the debate about the state of our politics. A former Democrat, Gehl now refers to herself as a “proud independent” and says she is focused on reforming the nation’s political process. Gehl says the current political system has become dysfunctional, and its inability to address key issues hurts U.S. competitiveness. 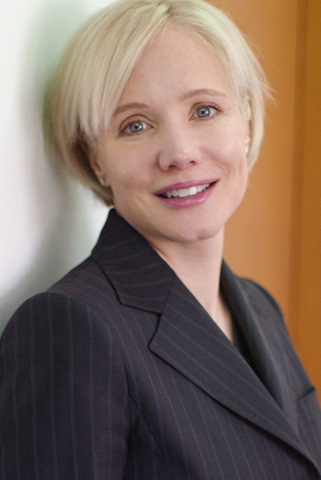 In addition to her experience in manufacturing, Gehl served as Vice President at Bernstein Investment Research and Management, Special Assistant to Chicago Mayor Richard M. Daley for Technology and Economic Development, Director of Information Technology Services at Chicago Public Schools, and Organizational Development Manager at Oracle Corporation. We’ll talk with Gehl about political reform, the changes she would like to see, and whether she may run for office in the future.